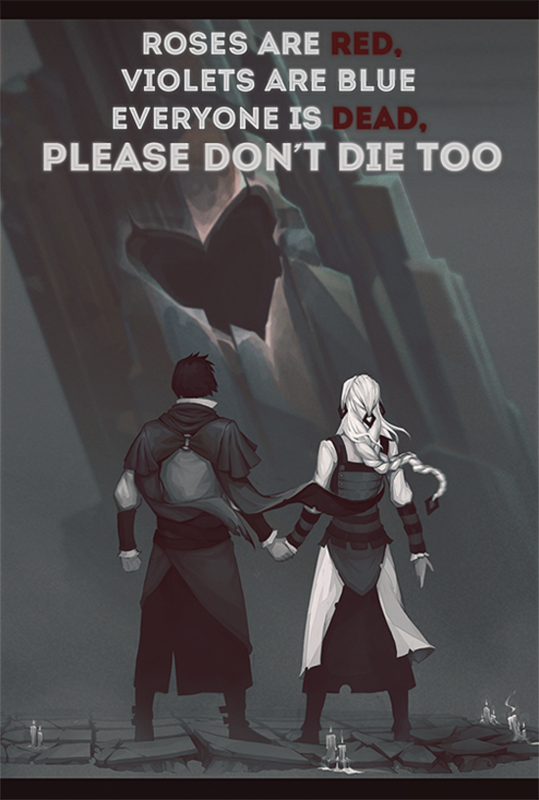 While the world of Terminum struggles to battle the upcoming "Harvest", we hope you'll reap a wonderful Valentine's Day! Ash of Gods, the narrative-driven tactical RPG is coming this March from developer Aurum Dust. The storyline follows a group of everyday people and former heroes as they battle to fend off the evil Reapers, harbingers of a dark time known only as The Harvest.